Product designers are delusional. They have to be a little bit crazy. Because they need to achieve something that's almost impossible. They attempt to create a brand new product that people will love. Before we solve the impossible, let's ask why is launching a new product so hard. Customers love the status quo. They covet the things they already own. That's called loss aversion. They see more pains than gains in new products. Let's look at some research that highlights this effect. The Anomalies study by Kahneman, Knetsch and Thaler validated how people put a higher value on things they own. 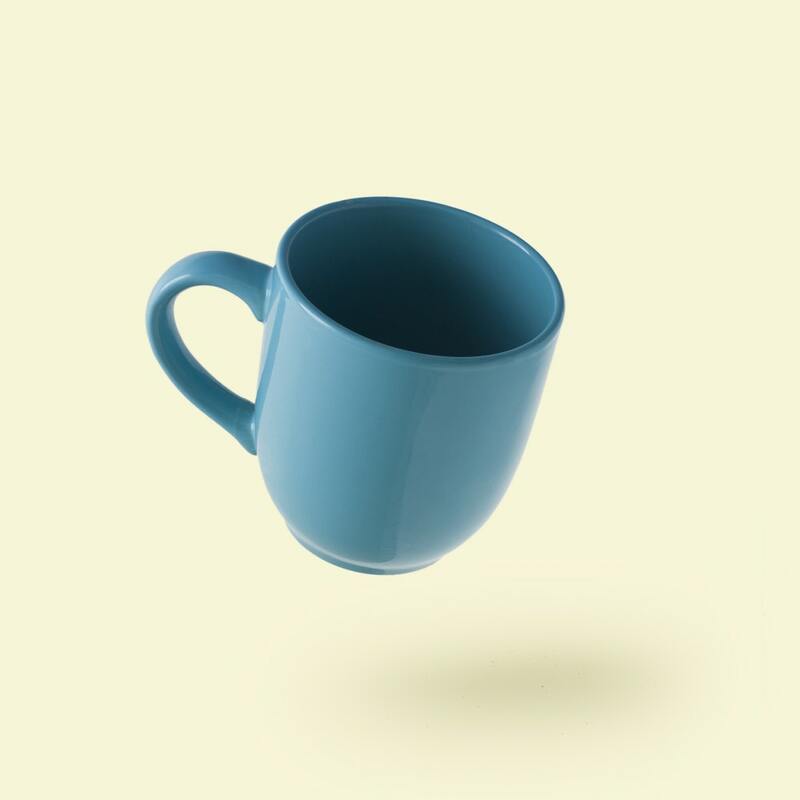 The study is beautifully simple and uses a coffee mug to demonstrate the Endowment Effect. 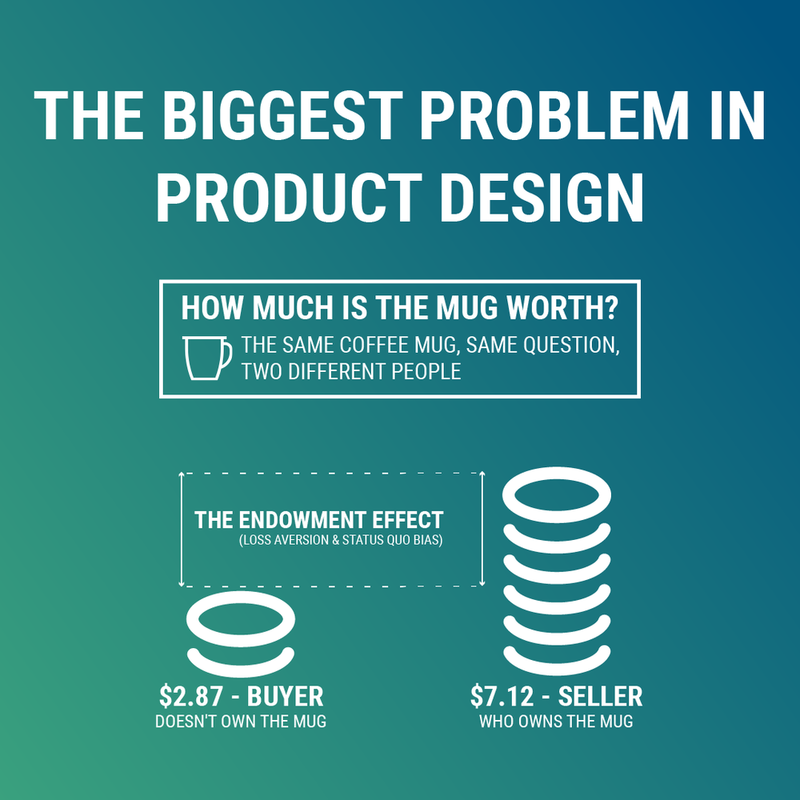 When customers owned a coffee mug, they priced its value much higher than those who didn't. When asked to measure the financial value of the coffee mug those who owned it said the cup was worth $7.12 on average. Conversely, those who didn't own the mug valued it at an average of $2.87. It was a significant difference in value for the same cup. The only thing that changed was the state of ownership. So how do change user behaviour? How do we successfully introduce new products and services? Let’s now move from Princeton to Stanford. The answer lays with Dr BJ Fogg. He directs the Persuasive Tech Lab at Stanford University. He has designed the antidote to the Endowment Effect. He created The Fogg Behaviour Model. Let's take a simple example from Fogg of answering your phone. The phone rings, and you don't answer it. Here's how the Fogg model decodes the event.